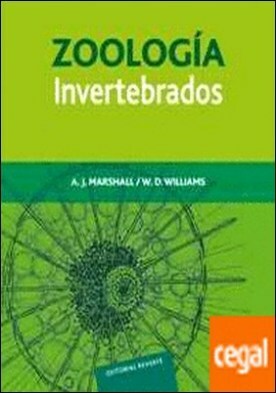 Zoología. Invertebrados. Vol. 1A (imp.dig.) por Marshall, A. J. / Williams, W. D.
Autor: Marshall, A. J. / Williams, W. D.